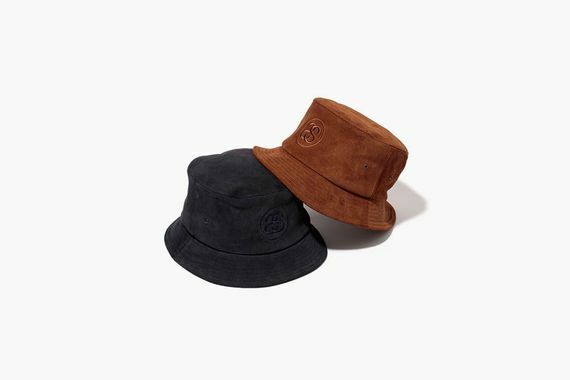 Stussy has you covered this Fall/Winter season, covered in suede that is. 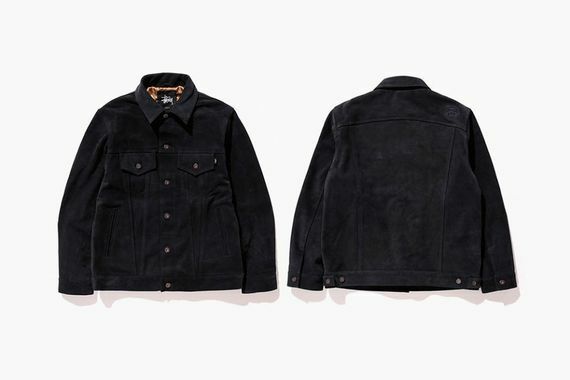 The latest collection sees a four piece collection from the triple “S” that features trucker jackets and bucket hats, an unlikely combo in an unlikely material. The hats, though modern, feel oh so retro, along with the jacket, especially in the brown colorway. 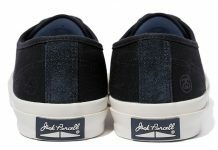 The more modern looking black iteration is perfect companion, making this collection one that leads to tough choices. 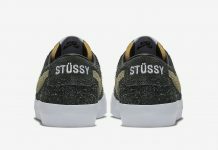 Cop any or all of this collection now via Stussy retailers.